WildStar isn’t the only upcoming MMO that’s dipping back into the subscription well, as The Elder Scrolls Online has announced that it will be subscription-only when it launches. 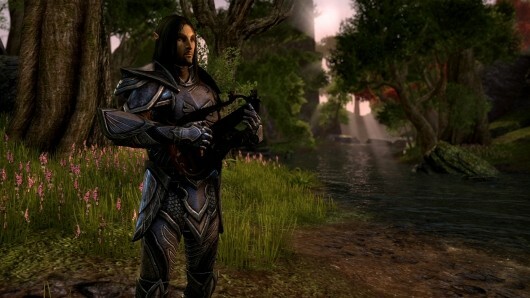 TESO will offer 30 days of play with the purchase of the client. The subscription price will be $14.99/€12.99/£8.99 a month, and Firor said that the studio will announce pricing discounts in the future. I foresee all games following this model. Launch with a purchase price and subscription. Make loads of money until the games starts to dwindle. Next they will change to B2P. They see a huge influx of cash, then it starts to dwindle again. Finally they switch to F2P with a cash shop. The wealthy crowd funds the game until its closure many years later. This is the future of MMOs. I don’t know about what players teso is thinking of getting, but if they’ve factored in declining wow subs, their ip etc, and choose to milk everyone… The established mmo community has been through a number of overhyped aaa mmos now.. Unless this game is gods gift to the genre their sub model is going to crater faster than tor did. Second or third time round wonder how many chances and patches the defenders will give this game. I’d make it b2p… Or something not sub to make the landing softer… Unless this is the best mmo on earth ever and I’ll be missing out .